Purchasing real estate is the most important transaction some people might ever make. It doesn't matter if a primary residence, a seasonal vacation home or one of many rentals, purchasing real property is a detailed financial transaction that requires multiple people working in concert to see it through. The majority of the parties participating are quite familiar. The real estate agent is the most familiar person in the exchange. Then, the bank provides the financial capital necessary to fund the transaction. The title company sees to it that all details of the exchange are completed and that the title is clear to pass from the seller to the buyer. So, who's responsible for making sure the value of the property is in line with the purchase price? This is where the appraiser comes in. We provide an unbiased estimate of what a buyer could expect to pay — or a seller receive — for a property, where both buyer and seller are informed parties. A licensed, certified, professional appraiser from Casa Grande Appraisal Service will ensure, you as an interested party, are informed. 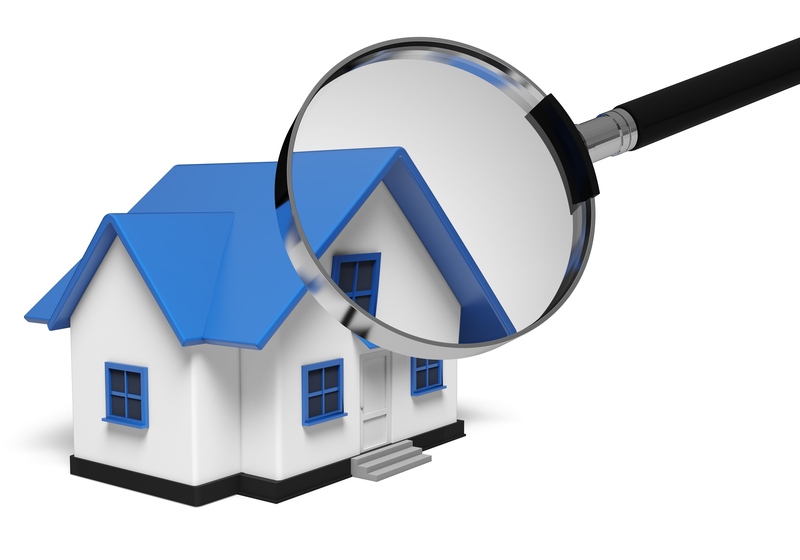 To ascertain the true status of the property, it's our responsibility to first complete a thorough inspection. We must actually view features, such as the number of bedrooms and bathrooms, the location, and so on, to ensure they really exist and are in the condition a typical person would expect them to be. The inspection often includes a sketch of the property, ensuring the square footage is accurate and illustrating the layout of the property. Most importantly, we look for any obvious features - or defects - that would have an impact on the value of the property. 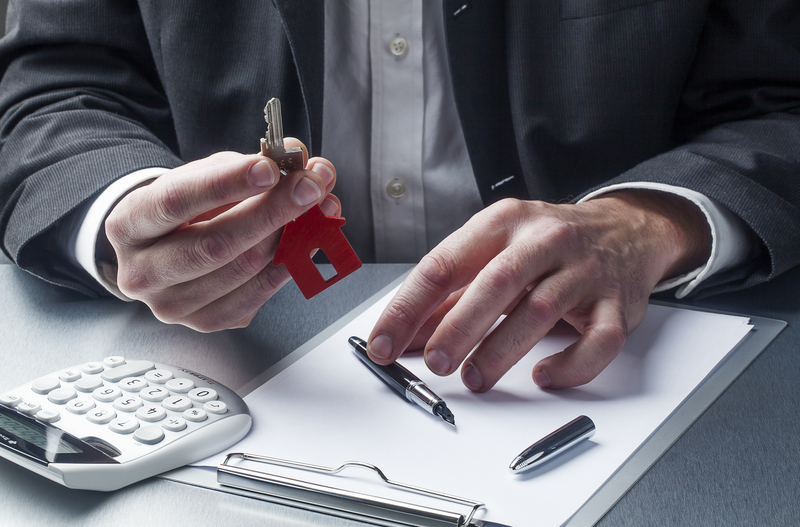 Following the inspection, we use two or three approaches to determining the value of the property: sales comparison and, in the case of a rental property, an income approach. Here, the appraiser analyzes information on local building costs, labor rates and other elements to derive how much it would cost to construct a property nearly identical to the one being appraised. This value often sets the upper limit on what a property would sell for. The cost approach is also the least used predictor of value. Appraisers get to know the communities in which they appraise. They innately understand the value of particular features to the people of that area. Then, the appraiser researches recent sales in the neighborhood and finds properties which are 'comparable' to the home in question. Using knowledge of the value of certain items such as square footage, additional bathrooms, hardwood floors, fireplaces or view lots (just to name a few), we add or subtract from each comparable's sales price so that they more accurately portray the features of subject property. In the end, the appraiser reconciles the adjusted sales prices of all the comps and then derives an opinion of what the subject could sell for. 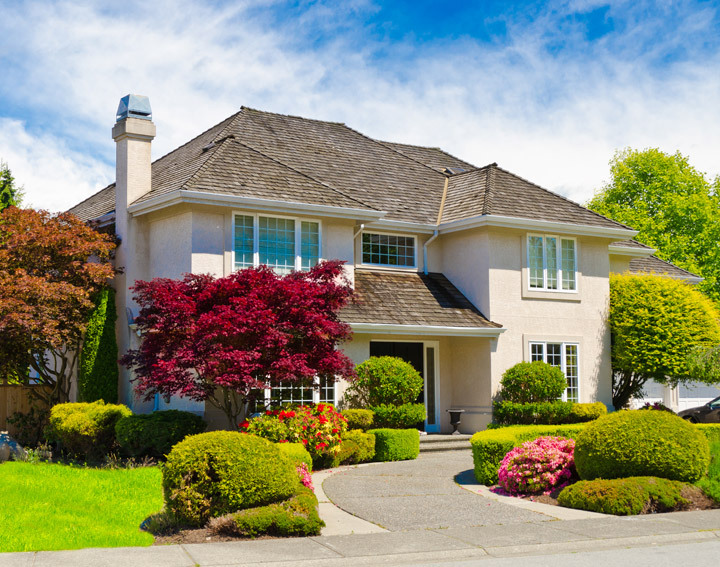 At Casa Grande Appraisal Service, we are an authority when it comes to knowing the value of real estate features in Casa Grande and Maricopa County neighborhoods. This approach to value is most often awarded the most importance when an appraisal is for a real estate sale. In the case of income producing properties - rental houses for example - we may use an additional way of valuing a property. In this case, the amount of revenue the property yields is taken into consideration along with other rents in the area for comparable properties to derive the current value. Analyzing the data from all applicable approaches, the appraiser is then ready to stipulate an estimated market value for the subject property. Note: While this amount is probably the most reliable indication of what a property is worth, it probably will not be the final sales price. There are always mitigating factors such as the seller's desire to get out of the property, urgency or 'bidding wars' that may adjust the final price up or down. But the appraised value is typically used as a guideline for lenders who don't want to loan a buyer more money than they could recover in case they had to put the property on the market again. At the end of the day, an appraiser from Casa Grande Appraisal Service will help you attain the most accurate property value, so you can make the most informed real estate decisions.